Are you looking for a music recognition software? We share the best ones you can use in 2017. Every music lover likes to sing along to the lyrics of their favorite songs. Knowing the lyrics is one thing, but knowing who sang the song itself, is another. Sometimes you want to save the track on a playlist, or even share it with your friends so they can also find it online or request for it on their favorite local radio station. Sure you can type a few words on YouTube search, or Google search, but these bring up thousands, even millions of search results and sometimes the lyrics are similar to a different song, so you’d have to listen to each result to point out the specific on you wanted. This is where music recognition software comes in – to help you know exactly who sang the song, even the year if you like. Here are the best music recognition software tools you can use that will take the hassle out of your online searches for both the artiste and/or lyrics. 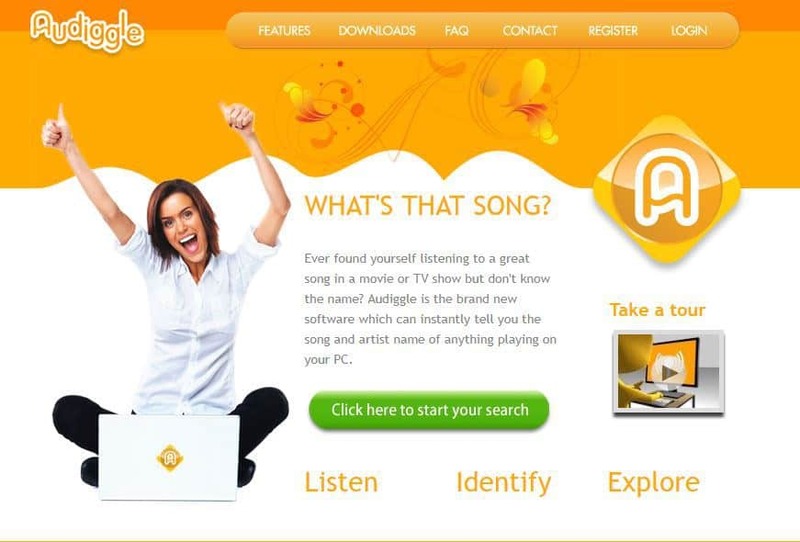 This is one of the most popular music recognition software apps in the world, which is available for free download on your Windows device. Its interface is user friendly, and has features such as auto-listen, which identifies the music for you, and continuous song recognition, which even recognizes songs and shows it hears from your TV. 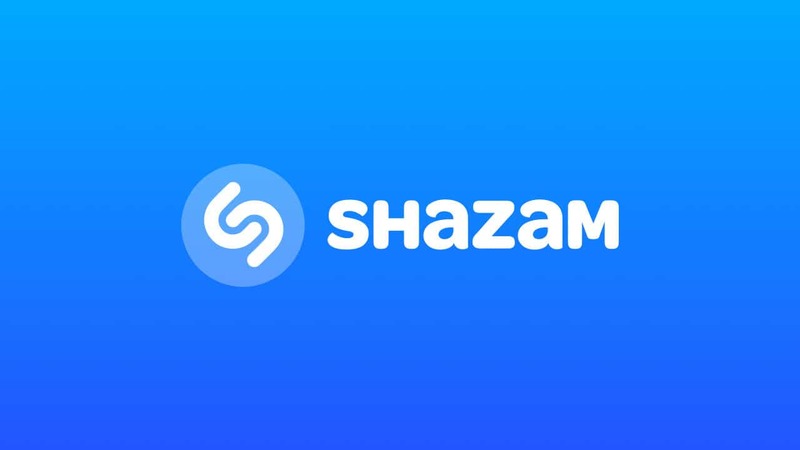 Shazam, as mentioned, is very popular and users love its colorful and user-friendly, interactive interface (four panels), plus its ability to identify not just music, but also movies, and TV shows quickly and accurately. One of its benefits is its full integration with social media platforms such as Facebook and Twitter, as well as other channels such as Spotify and Pandora. 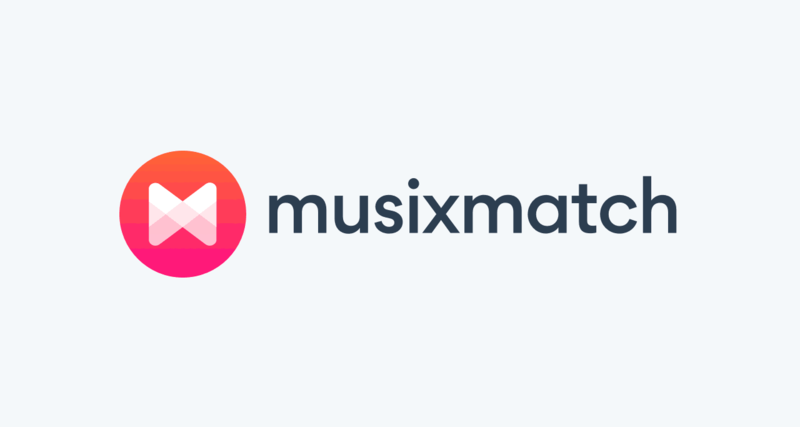 This is perhaps the biggest rival of Shazam in the music recognition software tools category. 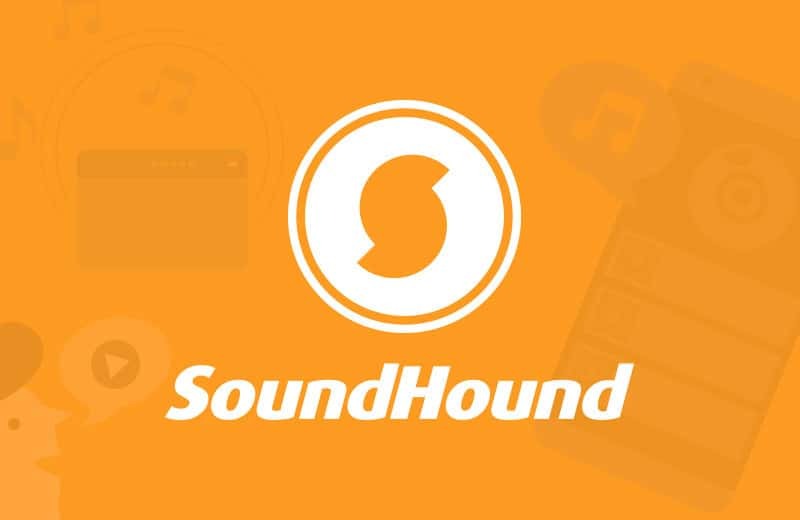 Sound Hound provides a full featured music recognition interface with its iconic big orange button, which lets you tag music by simply saying ‘Ok Hound’. Another one of its unique features is supporting voice controls. You can even as much as hum your favorite track and Sound Hound will try and identify it. This isn’t found with most other apps. But your humming needs to be accurate so that the app can guess the song correctly. It’s easy to see why Sound Hound gives Shazam a run for its money. This tool is also available for free download. Nothing makes singing along to a song better than having the actual lyrics. 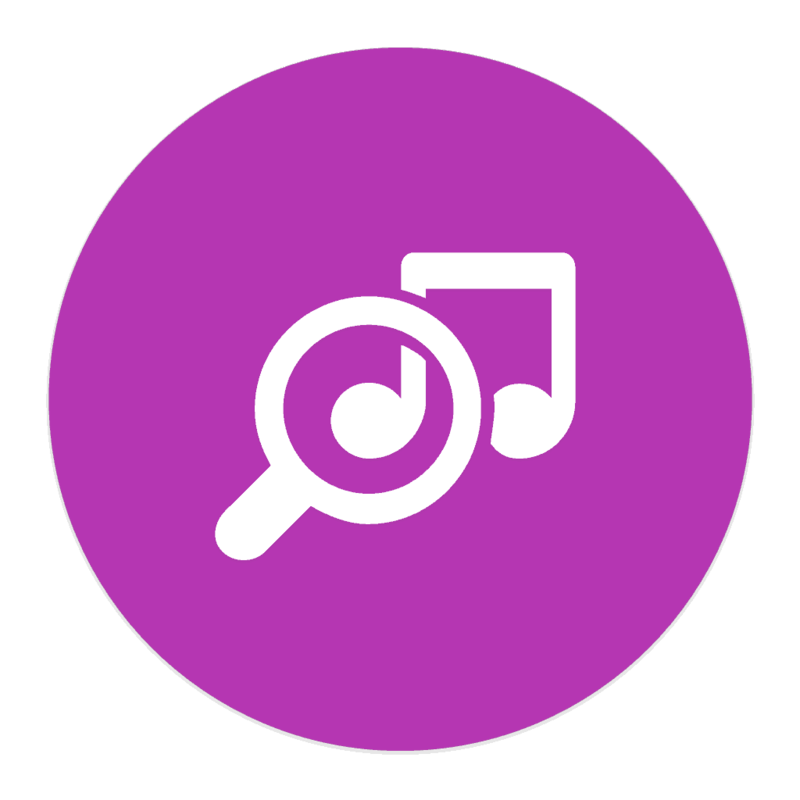 This music recognition software tool was previously paired with Spotify thus comes with a huge catalogue of music lyrics that makes it popular among its users. It is also compatible with most third party music player apps but doesn’t come with music charts. You may not have heard about this music recognition software tool from Sony, compared to the others mentioned above, but it has a large following of users as well. Live map. This shows tags from different people all over the world in real-time. You can also listen to songs as they come in but only for a few seconds. TrackID, however, has limited tagging options, and doesn’t give links to music lyrics and videos, but it redirects you to find them by yourself on YouTube or a lyrics website. This new music recognition software tool instantly lets you know the song and name of the artiste for anything playing on your computer. So if you aren’t sure of what song, movie or TV show’s name, use Audiggle. Audiggle is only available for Windows. This is a web-based music recognition software platform (that owns Sound Hound tool). Midomi lets you identify your favorite songs by singing or humming into your microphone, then it gives back the information on the song. If you can’t hum or sing it, you can play the song’s audio clip to your microphone and it will recognize it. With this web-based, music recognition software tool, you need only upload an audio track or paste the URL of the audio clip and it will identify it for you. The audio clip has to be between 15-45 seconds duration for it to begin identification of the same. 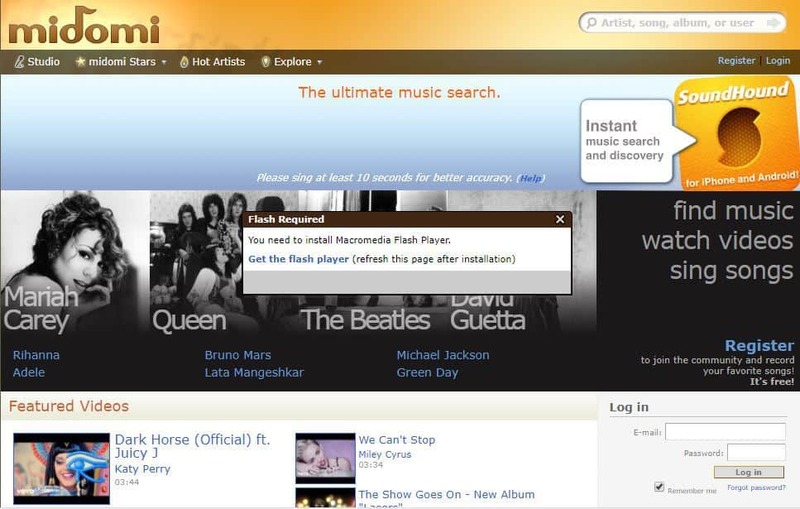 This music recognition software tool lets you identify music after you download and install it on your computer. All you need to do is play the song on your earphone on microphone then click Search. 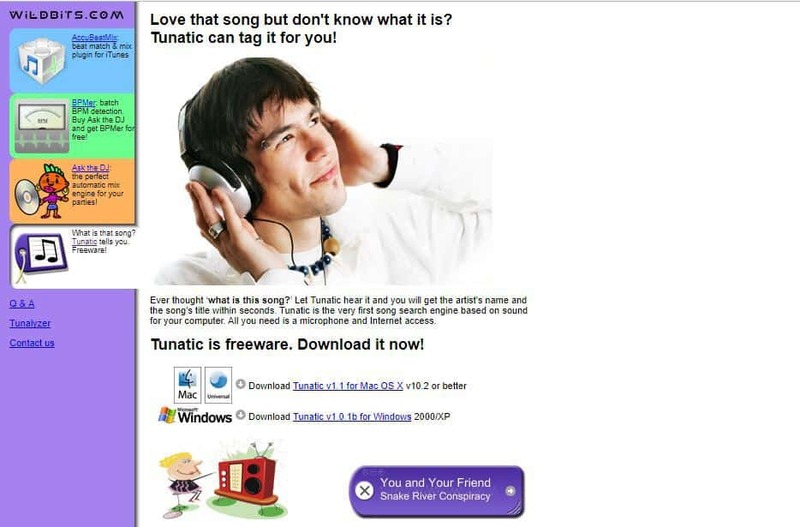 You need to be online to connect to the Tunatic database, after which the tool shows you the song’s title and the artiste who sang it. 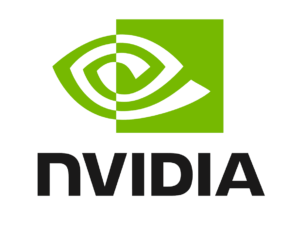 Tunatic supports both Windows and Mac operating systems. 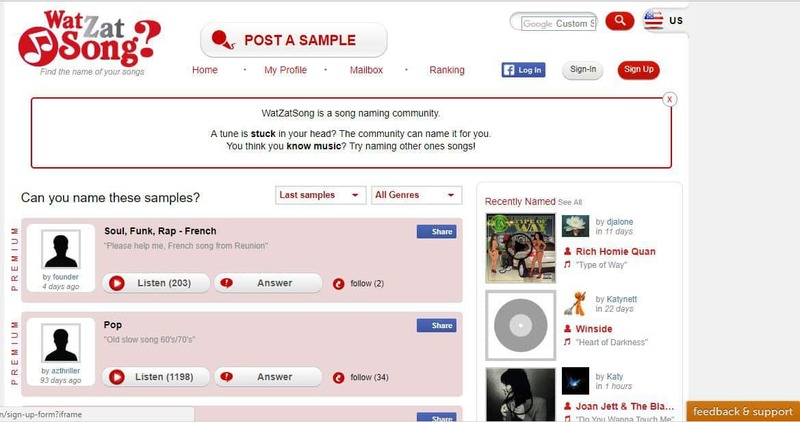 Like its name suggests, this music recognition software tool lets you post an audio or music clip on its site, then other followers or user on the site chip in to help identify the song. This means the tool is based on human knowledge, so you may not get the results as snappy as you would expect. 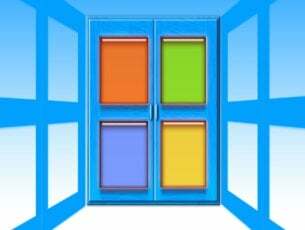 Windows has its own search and identification tool, which can also be a music recognition software tool too. 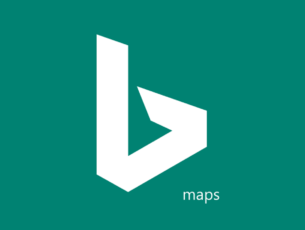 Simply open Cortana then with your voice say ‘What is this song’, and Cortana will listen and try identifying it for you. 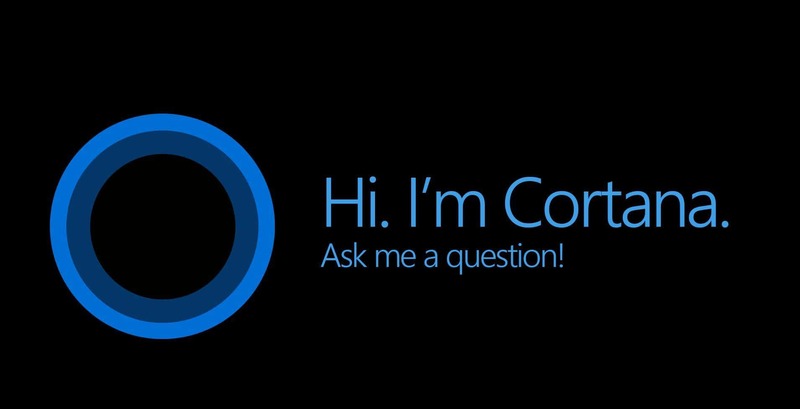 It also identifies songs playing on your computer from the microphone as Cortana picks up the audio from the computer’s speakers, not your headphones. 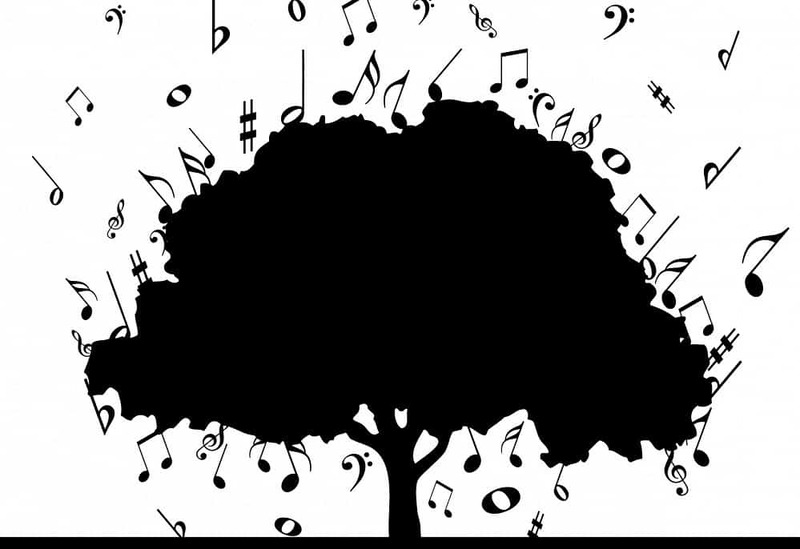 Have you tried any of these music recognition software tools? Let us know your experience with these tools, or share which other ones you think are pretty cool to use too.